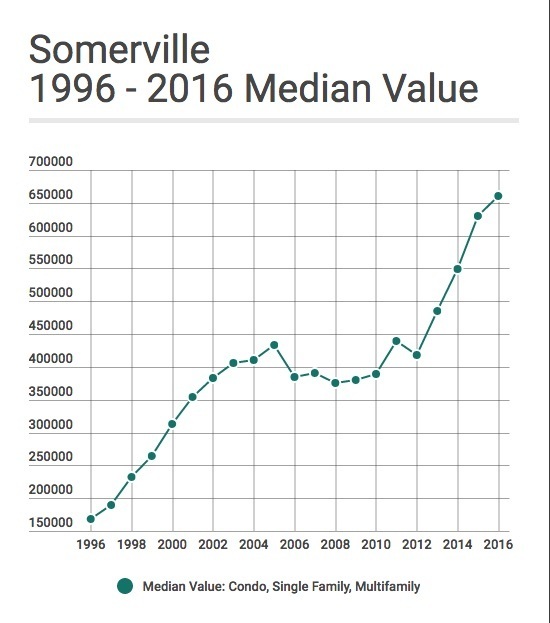 Median real estate values have increased 290.5% from 1996 to 2016. The rate of appreciation has accelerated from 2012 to 2016. Median real estate values have increased 57.7% from 2012 to 2016.